Any good home insurance policy should have broad coverage that pays for any damage to your home, as well as any legal action from outside parties should they sustain injuries while in your home. 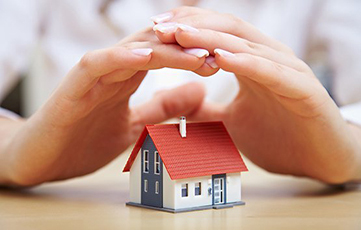 We have a wide variety of home insurance products and policies from many reputable national carriers. We can offer very reasonable rates for homes that are well-maintained and have had no previous claims. Even for those with minor losses, we can still offer good rates, especially those in our preferred markets. However, that doesn’t mean you won’t be qualified if you are in a high-risk area or have a high-value home. We can work with you and our national partners to find the right products that can give you the right amount of coverage to cover any losses.